Posted by Angela Steffi on 11:59:00 PM Coconut poli is one of my childhood favorite sweets, my Chithi (Aunt) makes this very often and I am big fan of her Coconut boli. 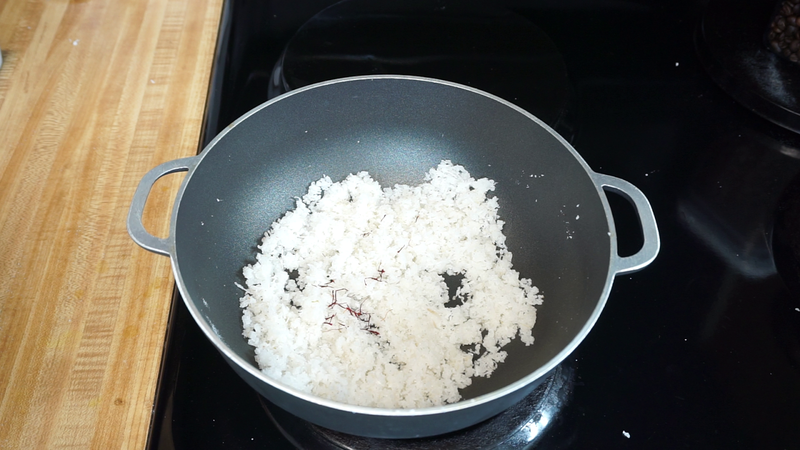 It is also known as Obbuttu recipe in many places. There are two main variations of sweet poli one is stuffed with coconut and other one is stuffed with channa dal. 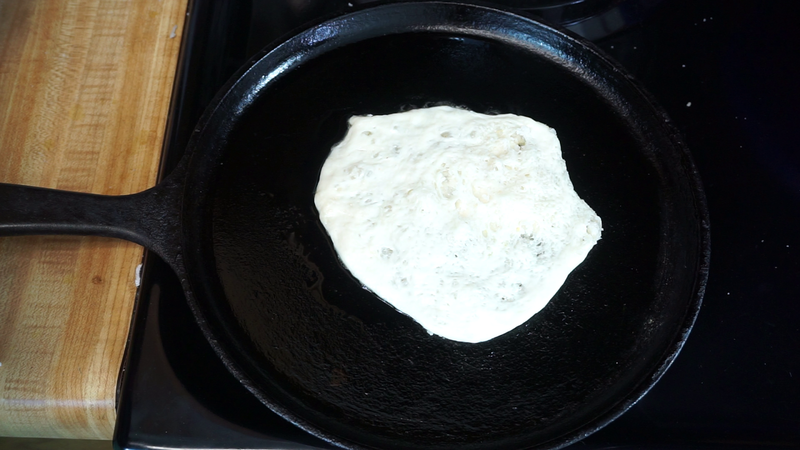 We normally use sugar for making coconut filling for Coconut poli and jaggery for making paruppu poli ( also known as Puran poli ). 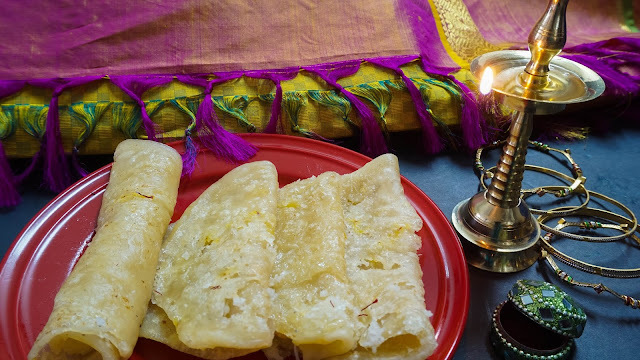 You can also use jaggery for sweetening the coconut but I always prefer sugar .This Thengai Poli is made on Bogi (the day before Pongal) it is very easy to make and it tastes wonderful, you can surprise your friends and family with this delicious sweet. 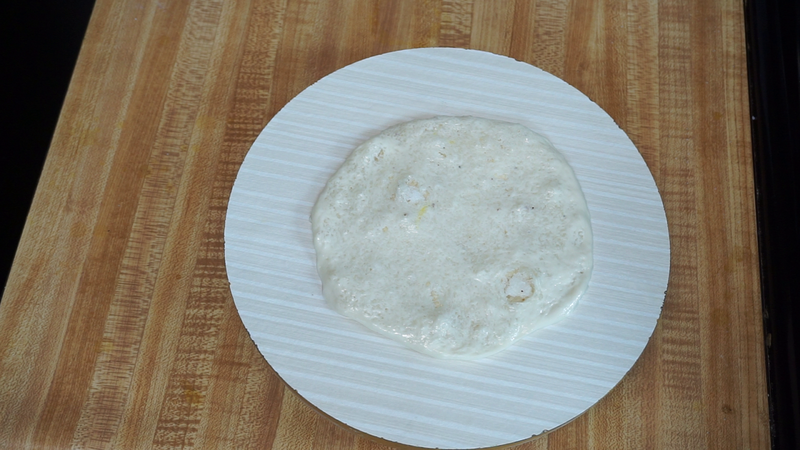 There are two steps involved in making this poli recipe first step is to make dough for outer covering and the second step is to make the inner sweet filling. lets start the preparation. 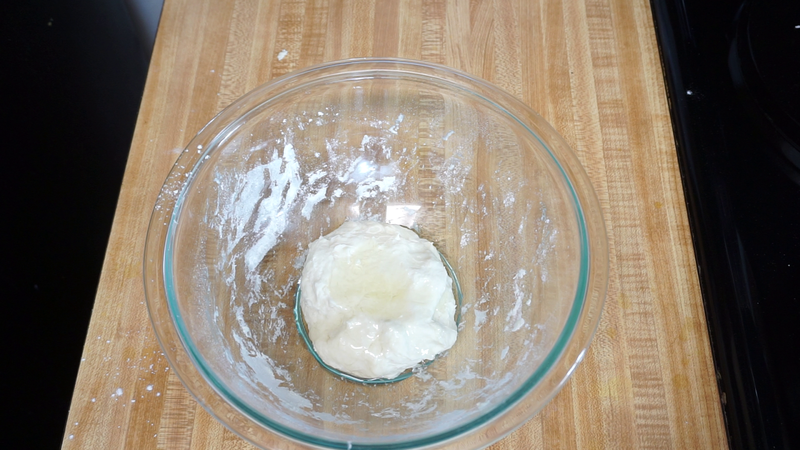 Step 2) Now the dough has been rested for almost two hours now lets start making the sweet filling. 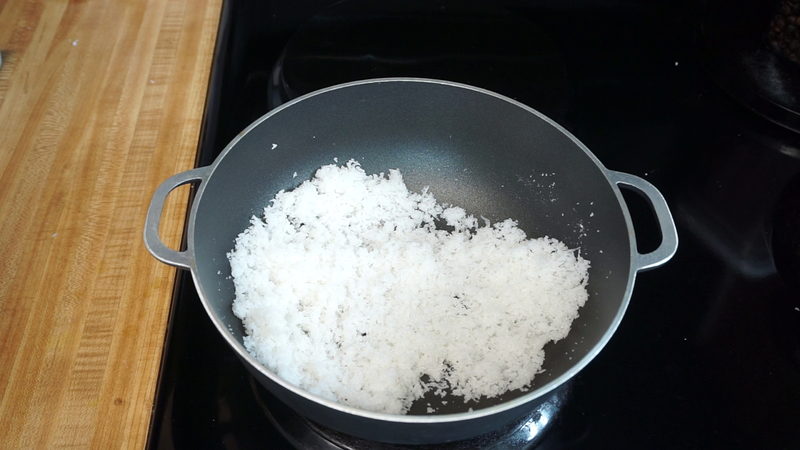 Into a pan add the grated coconut and saute for a minute and then add cardamom powder and sugar and cook it until all the moisture evaporates. Once it becomes thick turn off the heat and add few strands of saffron (this is optional) and mix it once and allow it to cool completely. Step 3) Take a small portion of the dough and spread it, place the sweet mixture at the center and cover it with the dough .Spread it into a thin sheet if you see some stuffing on the surface that is fine it doesn’t have to be perfect.I have used my hands to flatten you can also use rolling pin. 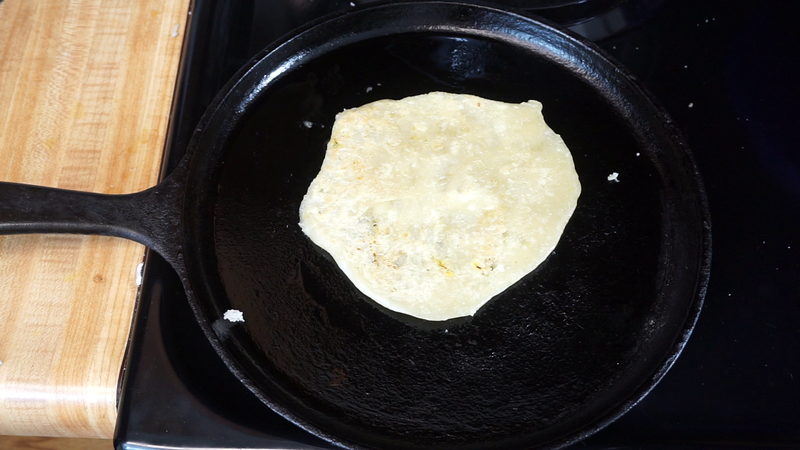 Step 4) Now in a pan apply some ghee and place the thengai poli and cook it for few minutes on each side on a medium heat until you see golden spots on the outside. 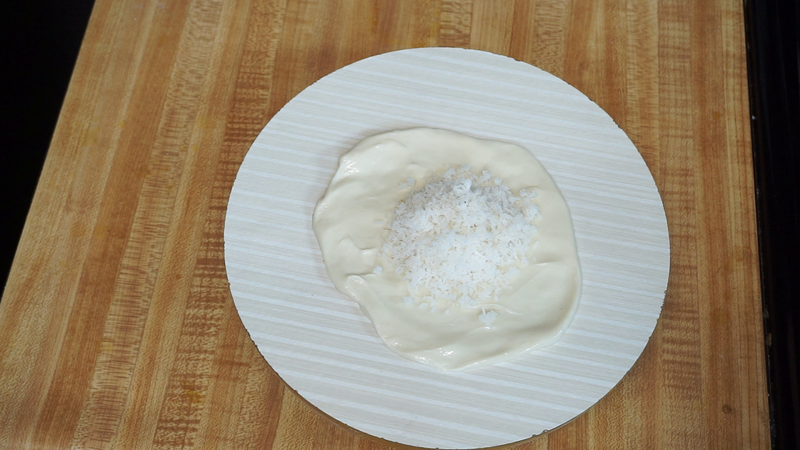 Now our tasty Coconut poli is ready to be served and share this recipe with your friends and family. 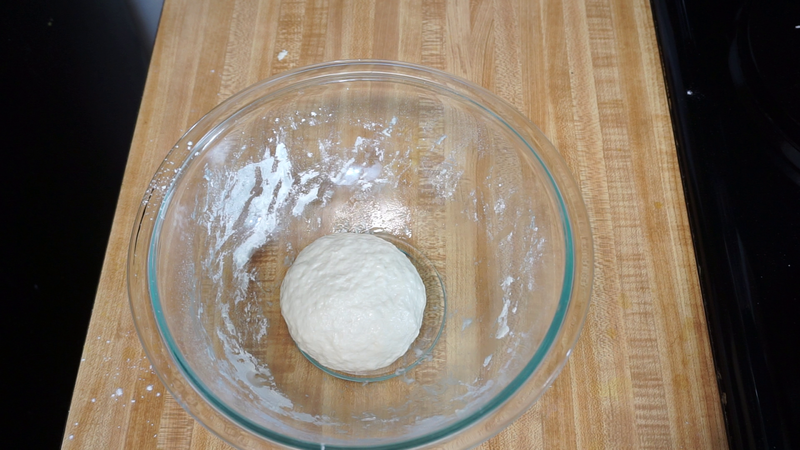 Resting the dough is very important, if you do not rest the dough then the outer layer will be hard and it will not stretch properly while rolling and flattening. Happy Cooking !! !